Editor Note: Many points in this post are the author’s speculation/prediction of the future and not concrete fact. Everyone is talking about “Mobilegeddon,” the recent change Google made to its search algorithm, penalizing sites that do not provide a good experience for mobile users. However, there was another recent update, which passed largely unnoticed and accordingly received an even more fitting name – Phantom. Why does it matter? You need to anticipate how Google search will evolve in the near future so you can plan and adjust accordingly. 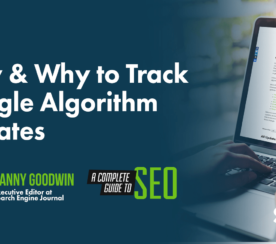 In this blog post I will try to make a prediction about how the company will evolve the search algorithm in order to make sure it continues to rule the internet. The main point to remember is that search is the pinnacle of Google’s business strategy, so the company has to do everything in its power to protect it and keep it healthy. 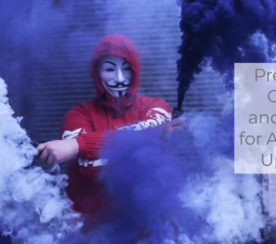 Search is all about the user – Google does not want you to be unhappy with your search experience, and they most certainly don’t want you to switch to an alternative search engine. In order to do this they will continue to focus on relevance and ease of use. Starting with Panda, Google has really made website owners and SEO experts focus on the quality of website content. The search engine will continue to get better at judging content quality thanks to developing its artificial intelligence. Some experts even suggest that the time when the algorithm becomes better at predicting quality and relevance than humans is not far away. However, human factor will not be overlooked, either. With search beginning to feature tweets, it is clear that social signals will come to bear more influence on rankings. But it is unclear whether this will remain a long-term feature. Mobilegeddon’s purpose was clearly to incentivize sites to provide better user experience. 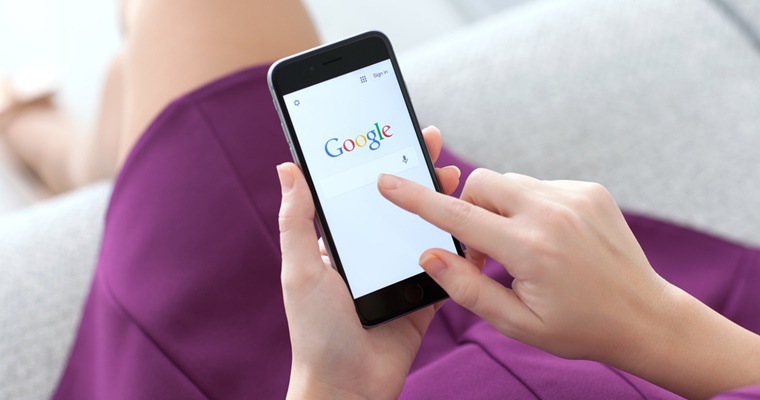 One change that was not widely discussed was that Google will start to separate the experience between mobile and desktop – the latest update affected primarily rankings for mobile searches. With the advance in Google’s ability to predict content quality (see previous section) and searchers’ context and intention, it’s only natural for this divergence between platforms to continue. 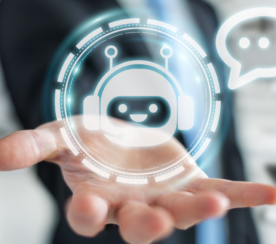 Another important trend in usability improvement is the rise of conversational search. The introduction of the Hummingbird update in 2013 overhauled the way keywords work in order to make SEO more aligned with the way people are searching. Again, with the improvement in Google’s ability to predict relevance, optimizing for searchers’ intention will become more important than targeting specific keywords. If you’ve been reading carefully, you have probably already noticed there’s a spirit of slower, more gradual change. Perhaps the most obvious proof of this is the name of one of the updates that affected users in the last month – Phantom. But even Mobilegeddon, regardless of its name, didn’t affect as many people as was initially expected. I think this trend will continue as Google will be much more strategic and careful about the changes they are making. When mentioning Twitter and social signals, it is important to point out that this might turn out to be short-lived. The search team has already proven they are not afraid to move quickly and scrap features that do not fulfill their potential. This was the case of Google Authorship and might very well turn out to be the same for the Google-Twitter partnership and social signals in general. With such partnerships, Google is not only harming its own products (G+ in this case), but also becomes reliant on external parties for data. Social signals are unreliable and notoriously easy to falsify. The algorithm might develop to the point where Google no longer needs to factor in signals from third-party social networks. However, the company may elect to follow the opposite strategy and ensure its interest by acquiring Twitter. Reports of an imminent merger have already surfaced in the media. Such a step will be a very strong signal that the search algorithm will come to rely heavily on social signals. One of the safest predictions to make is that the search giant is not going to alter its policy of being extremely secretive about the changes it makes in the way the engine works. However, that doesn’t mean there’s nothing you can do to be prepared for those changes and make the best of them. Producing any content isn’t enough, so if you’re finding it challenging to put out great material on a regular basis, talk to someone who can take it over for you. The money you spend on such a partnership will return to you in new customers. And while we’re on the subject, you might also want to consider someone who understands SEO. Even if you are pumping out engaging content on a regular basis, there are plenty of people out there who are doing the same. 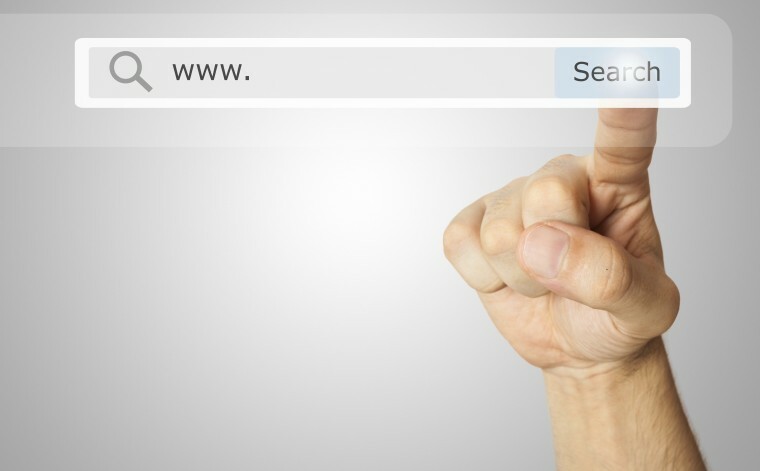 Optimizing it for search engines might be the differentiator you need to succeed. Going after websites that have no mobile version is just the first step. Do not forget that Google has all this useful information about how visitors are interacting with your website (through Analytics) that helps them find out whether your page provides good experience or not. Keep an eye on vital statistics, such as page load time, bounce rate, time on page, and other key data points. And since Google will continue to provide differentiated experience to its users across different platforms (desktop, mobile, etc. ), remember to keep track of your performance across each of these. That doesn’t mean you have to give equal attention to each platform; focus on those most relevant to your business goals. It really isn’t that hard to be prepared for Google updates to the search algorithm. All you have to do is focus on providing relevant information and good experience to your visitors. Of course, that is easier said than done, but if you remain aware of changes happening in the industry and how people search and browse, it is not impossible to achieve it. For example, the trend toward providing better mobile web experience was present for a few years, so Google’s stance on it with Mobilegeddon was hardly surprising. And while few people can predict the exact changes Google will introduce, every one of us can and should adopt a mentality of constantly planning for the future.